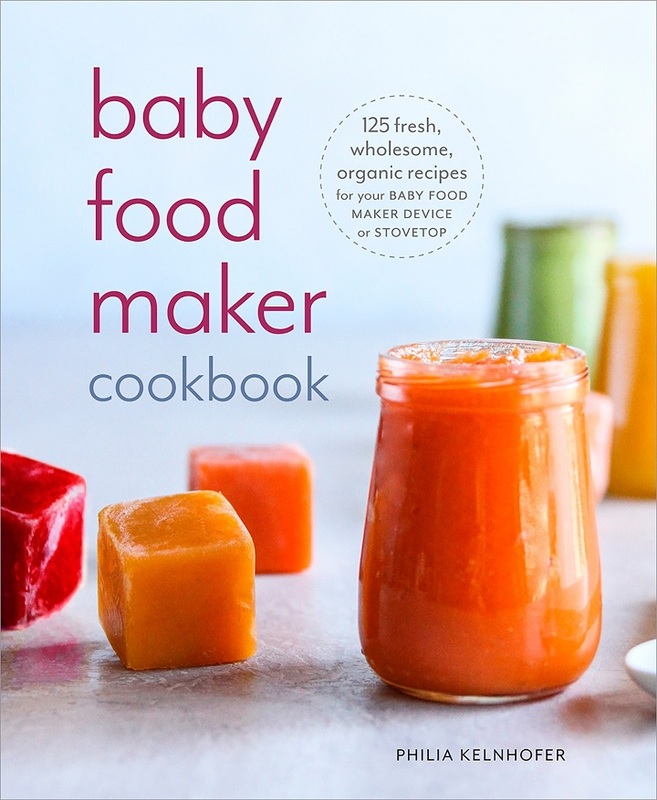 This is the first cookbook for the popular baby food maker device, with 125 delicious, wholesome, nourishing recipes that will take baby from first purees to solids and beyond. 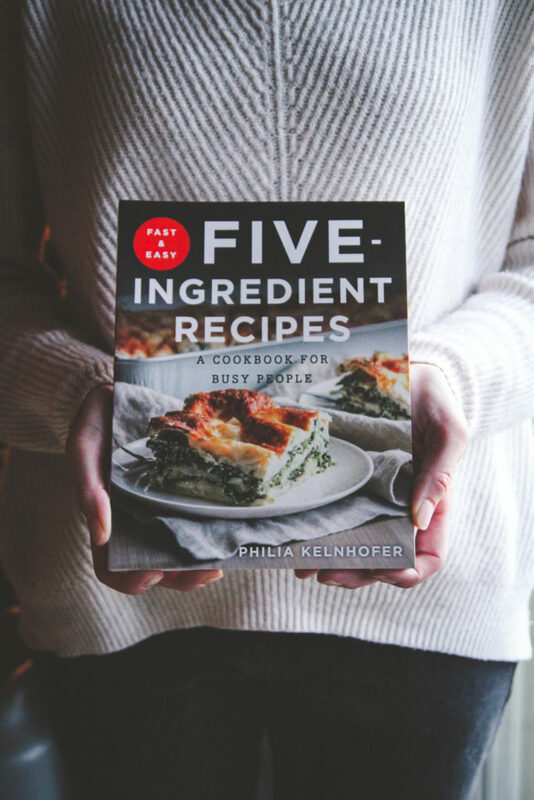 Every recipe works for each of the popular models of the device and is adaptable for the stovetop plus a food processor, as well! When you’re short on time, you’ll love these big-on-flavor, easy meals.